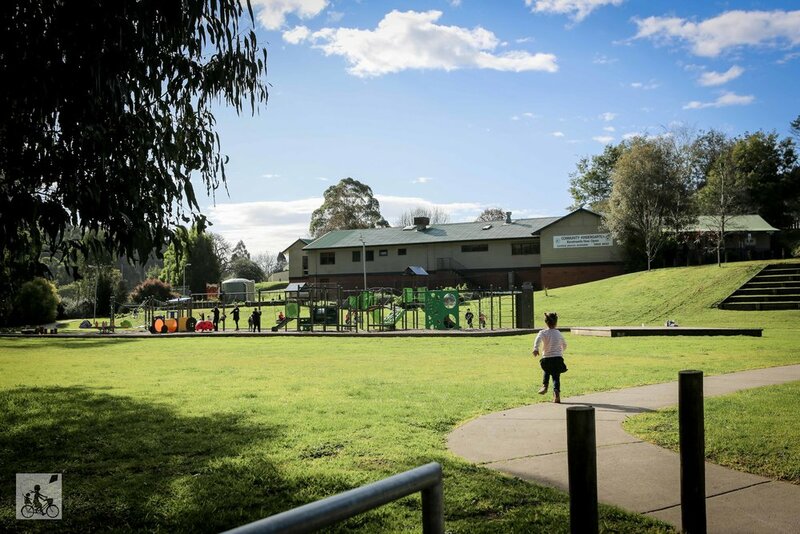 We love to explore a fresh park and Cockatoo has got itself a great one. This playground has been dubbed the 'Green Park' in our house as pretty much all the equipment is, you guessed it, GREEN. 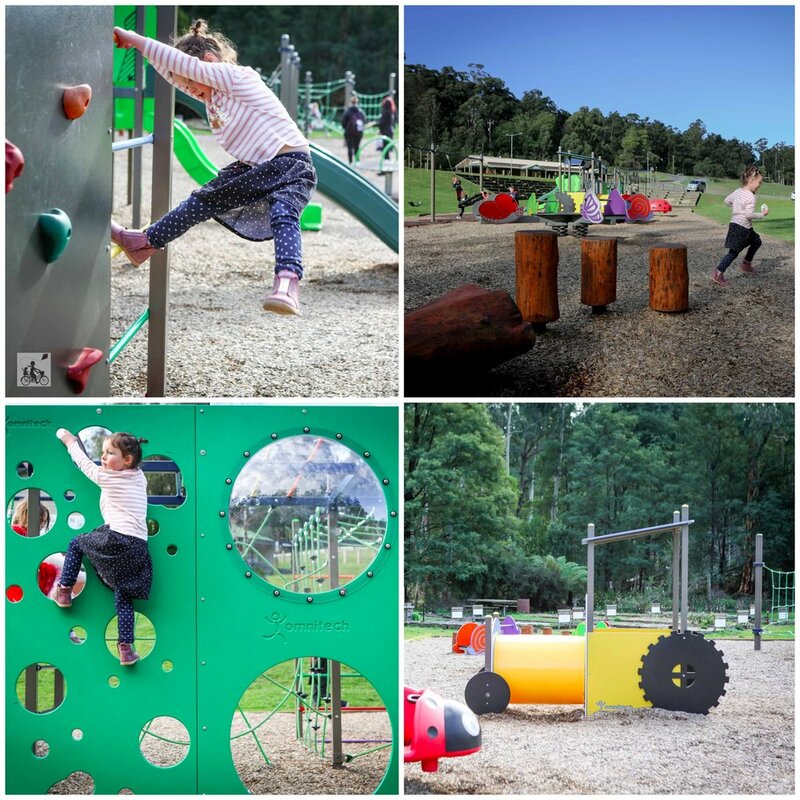 The linear playspace has heaps to climb on and test those ninja skills. From the spiders web, to the rope challenge at the community garden end and all the slides in between, the kids will spend most of their time in the air. Add to the mix an insect seesaw that you can share 4 ways, a bunch of swings and a super fast spinner. This playground is a total winner. You might even find some Vic Rocks if you are lucky!